Finally they are in the queue to get back out onto the main road. The traffic has built up in only a few minutes and cars scream past the service station. Malia feels her headache settle in. It’s early morning, and already Malia knows it’s not going to be a good day. Her husband Ian has confessed to losing money on the pokies last night – money that could have paid the bills that are piling up. She’s got three kids to get ready for school and daycare. And there is no milk for breakfast. She has to get all three children into the car to make the short drive to the service station so that they can have breakfast. But something terrible happens while she’s buying the milk and suddenly her day is as bad as a day could be. Baby Zach is gone, and she is surrounded by police. Ali Greenberg is a Detective newly returned to work from maternity leave. She’s been itching to be given a case to solve, but her boss is not sure this is the case for her. She knows better than anyone else around what it is Malia is going through. It might be a better idea to stay at the office – but she feels compelled to help Malia get her baby back. Jackie is down on her luck. 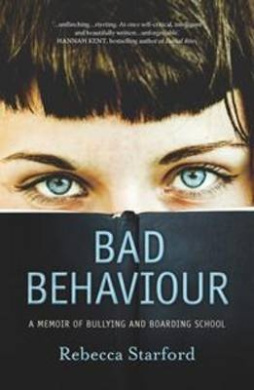 She has said sorry a thousand times, but still she has been punished for a terrible mistake. 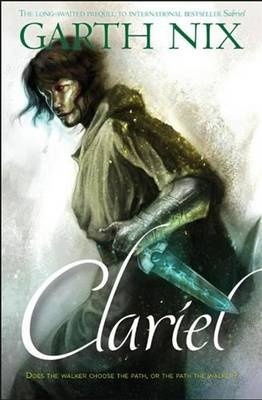 A strange turn of events gives her what she sees as a chance to put her life back together. In one hot, troubling day, Forgotten follows the troubling, heartstopping race to find an abducted baby and reunite mother and child. The stories of four women who don’t know each other become inextricably intertwined, and readers will have their hearts in their mouths as the day unfolds. Well crafted, this is a dramatic tale. He’s been the most dazzling cat on Serengeti Street for years and years. He’s majestic, proud, maybe brave as well. Rex is a very handsome cat, and everybody loves him. Every morning he grooms himself, and warms up ready for the kids on their way to school to stop and admire him. All is well with the world – until Pretty Pamela, the perfect siamese from down the street, prances into view just as the kids arrive, and steals the attention. As Rex pretends he doesn’t care, pandemominum breaks loose, when Towser the dog escapes, a magpie family gets cranky, and Rex ends up in a muddy puddle. Will the kids love him anyway? 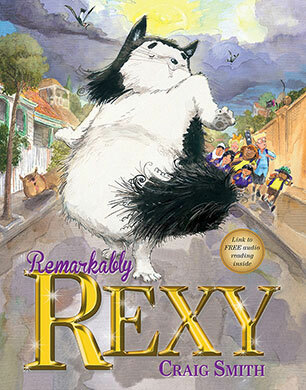 Remarkably Rexy is a humorous tale of cats and their self-obsession. Rexy is likeable, though very vain, and his misadventures will delight young readers, as will the other animal characters – Pamela, Towser the dog, and the Magpie family. Illustrator Craig Smith is well known for his warm, rich and often humorous illustrations, but in Remarkably Rexy he makes his debut as author, too. Remarkably Rexy will be loved, just as he deserves.